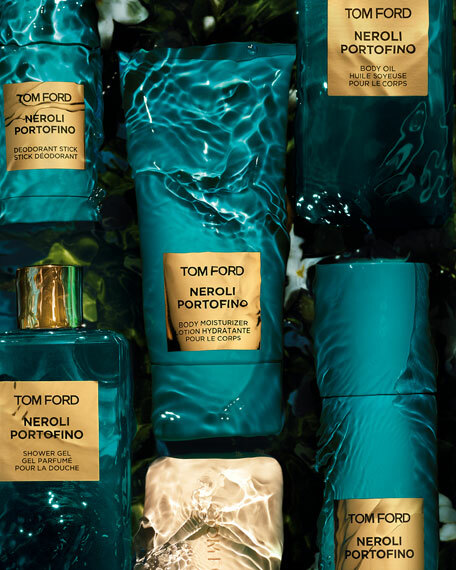 Inspired by the sparkling blue waters, cool breezes and lush foliage of the Mediterranean private blend Neroli Portofino collection is Tom Ford's very personal olfactory portrait of the seductive atmosphere of the Mediterranean. 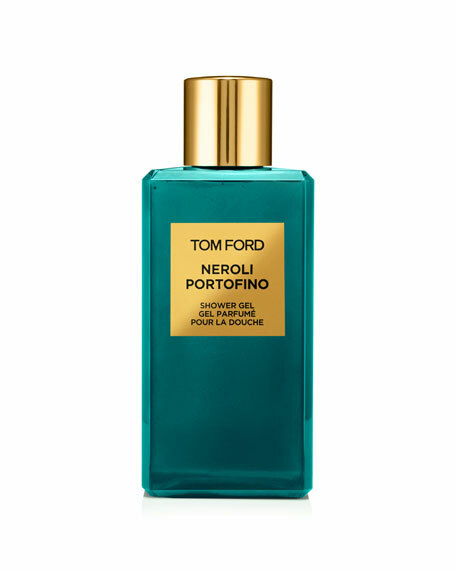 It all began with private blend Neroli Portofino, Tom Ford's best-selling fragrance. Now, the collection includes two new distinct fragrances that continue the olfactory story in irresistible new directions. Created to capture the cool breezes, sparkling clear water and lush foliage of the Italian Rivera, Tom Ford's reinvention of a classic eau de cologne features crisp citrus oils, surprising floral notes and amber undertones. It leaves a splashy yet substantive impression. This rich-lathering gel gently cleanses skin and leaves it feeling smooth and refreshed.